BEIRUT (AP) — Two days after Jamal Khashoggi vanished into the Saudi Consulate in Istanbul, The Washington Post published a column featuring his byline and the headline “A missing voice.” The space below it was blank. That influential voice on Saudi affairs has been silenced forever after three decades as a writer, editor, commentator and media adviser. Eighteen days after Khashoggi disappeared, Saudi Arabia acknowledged early Saturday that the 59-year-old writer has died in what it said was a “fistfight” inside the Saudi consulate in Istanbul. The Saudi announcement shed little light on the mystery of Khashoggi’s disappearance and contradicted leaks from Turkish media that he was tortured, killed and dismembered. Once close to the royal family and an adviser to the country’s former intelligence chief, Khashoggi became a sharp critic of its young and ambitious crown prince, Mohammed Bin Salman, for cracking down on any opposition and miring the country in a conflict in neighboring Yemen that killed thousands of people. 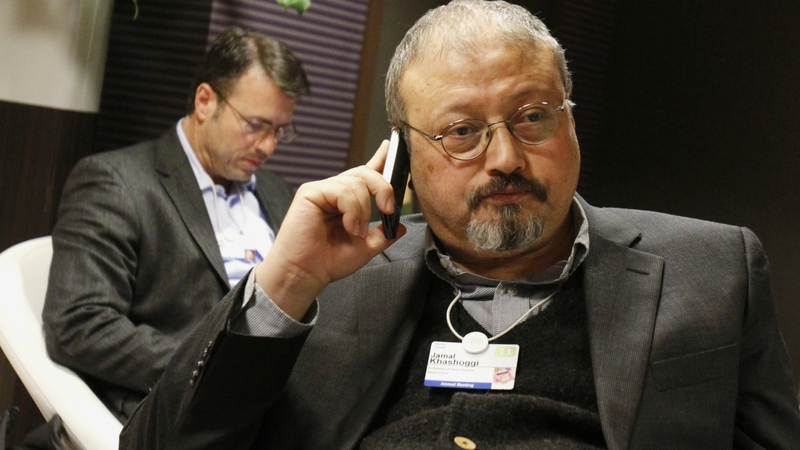 His disappearance and death ignited a diplomatic firestorm and shook Saudi Arabia’s alliances with its partners, brought calls for sanctions against the oil-rich kingdom and horrified free speech advocates and people around the world who never read his work. He noted that some Middle East leaders were blocking internet access so they could tightly control what their citizens can see. “The Arab world is facing its own version of an Iron Curtain, imposed not by external actors but through domestic forces vying for power,” Khashoggi wrote. Assistive robot learns to feed About a million Americans with injury or age-related disabilities need someone to help them eat.